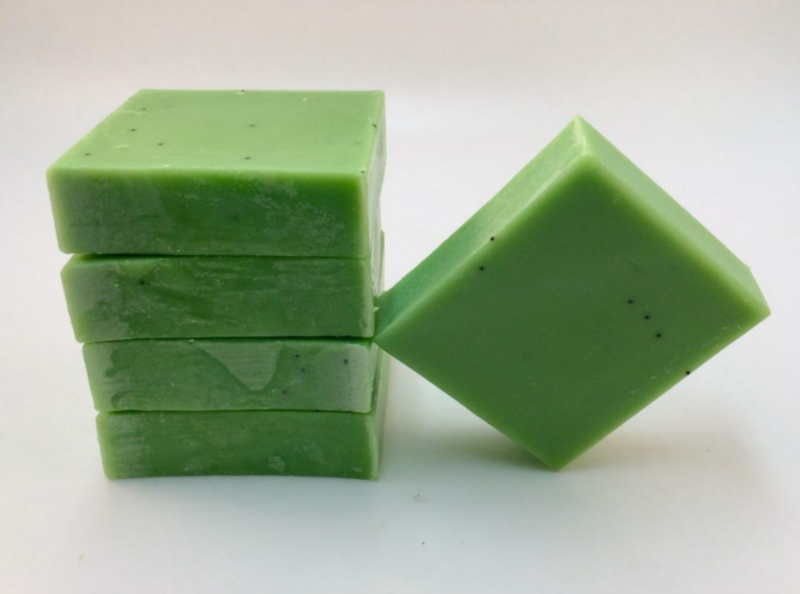 Our Spearmint Eucalyptus Soap is both Vegan and Organic blended with Eucalyptus and Spearmint Essential Oils. 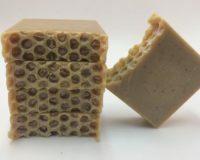 Spearmint essential oil is a great stress and anxiety reliever, making this the perfect soap to start the day right. Eucalyptus is refreshing and will leave you with a ‘just cleaned’ feeling hours after you’ve gotten out of the shower.